We LOVE our sleep at Koala HQ… heck, we even made it into our careers. Whilst us humans adore a good snooze, did you know there are so many animals that need barely any sleep to function? We’ve done the hard yards for you and tracked them down – you’ll definitely be surprised by a few of these big players. You’d think one of the largest animals in the entire animal kingdom would need a solid 10 hours sleep, but these gargantuan creatures lead a sleep life that most of us would cringe at. 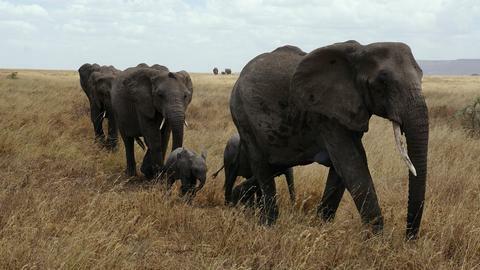 Only grabbing 3-4 hours of fragmented, disrupted and inconsistent sleep, elephants sleeps standing as they are, leaning on trees or lying down. If they sleep lying down on their sides, it’s never for more than half an hour so their body weight doesn’t crush their internal organs – talk about a nightmare! These gentle giants need barely any sleep at all to function, just getting over 2 hours a day with micro-sleeps every few minutes. 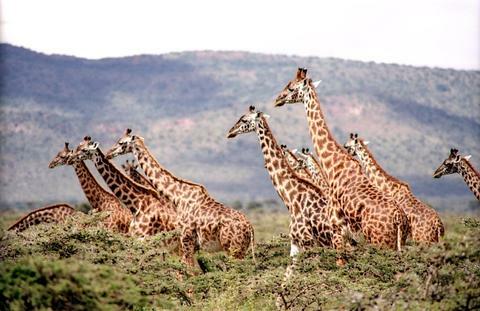 Having a super long neck doesn’t help the sleeping situation, which is why giraffes prefer to stand up and quickly nap so they are less vulnerable to predators. 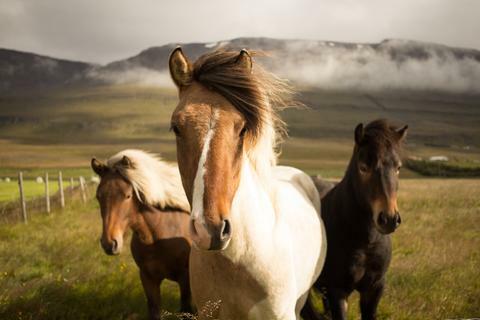 Not only can horses sleep standing up or lying down, but they can also survive on just under 3 hours sleep a night. They’re one of the few animals that can snooze standing up, thanks to a “stay” apparatus in their sturdy legs that has evolved over time. Horses will lay down occasionally during the day to achieve the deep sleep their bodies need as well. 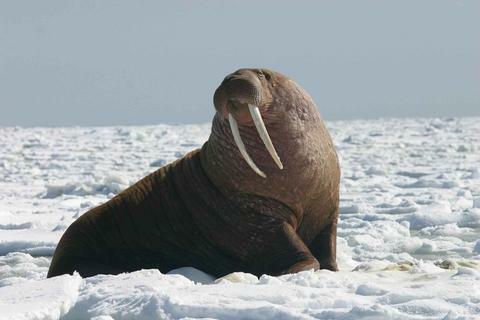 When we think of walruses, we often imagine overweight, sleepy and lazy creatures, but they’re far from it. The humble walrus can go for up to 84 hours without a wink of sleep, instead choosing to swim underwater and look for food. Don’t be fooled though – after a big no-sleep bender a walrus can snooze for up to 19 hours to recover. Talk about going from one extreme to another! One of the most paranoid creatures in the animal kingdom, the roe deer only allows itself up to 3 hours sleep a day. 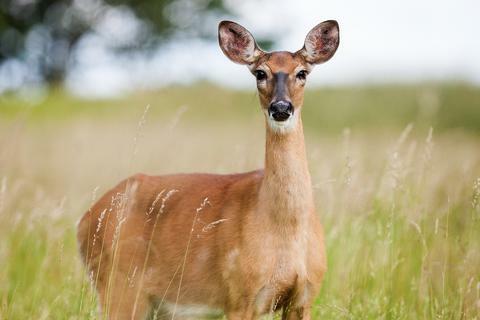 When most animals are shutting down for sleep at night, deer are wide awake, choosing to frolic and be active when they are at their safest and the least amount of predators are out hunting. They’ve always been deemed one of the most mysterious creatures, and when it comes to their sleeping patterns they’re no different at all. Some scientists believe that sharks never actually get into a deep sleep, rather they just float through the water not paying attention to their surroundings – this is deemed as their substitution to sleep. 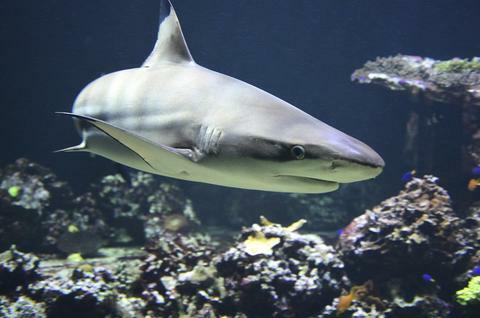 The sleep patterns of sharks are still a mystery to most, with much to be discovered about these unusual animals. We count them when we go to sleep, but have you ever wondered about the sleeping pattern of these flock animals? 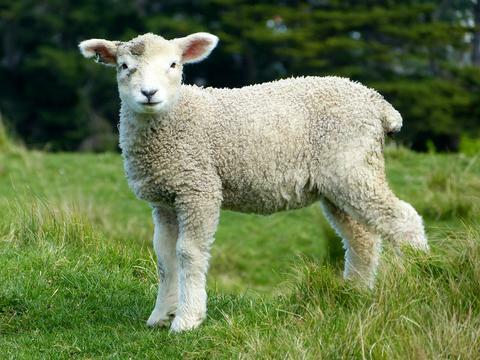 Sheep tend to get only 4-5 hours of sleep a night, and will do it either standing up or lying down. Since they are a prey species, they sleep extremely lightly and tend to nap during the day. They’ll sleep within the herd, and some sheep will stay awake whilst others to sleep to act as alarm bells in case of predators.